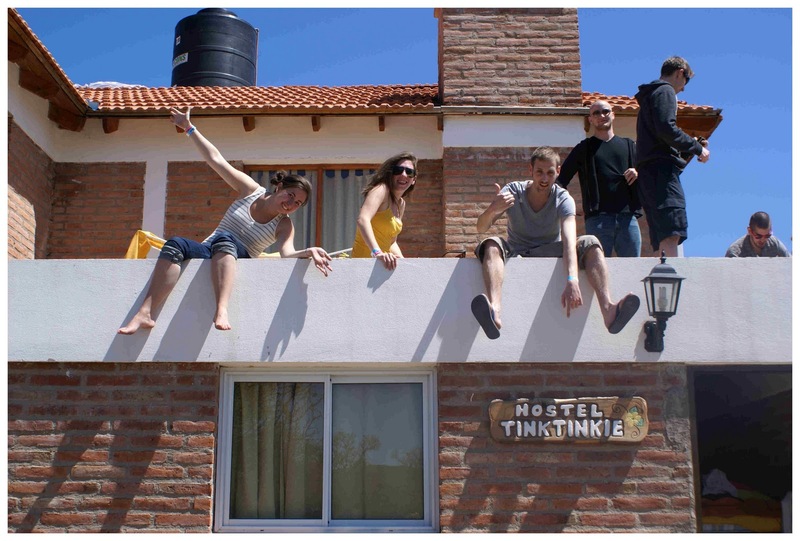 It’s common for young adults and backpackers to stay at hostels where travelling to, in, or around Europe. A hostel is a place to rent that will provide a bed, shower, and often a meal for a night, a week, and sometimes longer. They’re a lot less expensive than a hotel because they’re usually shared facilities, not private. Some of the coolest hotels in Europe are listed below. The Yellow is in Termini Station in Rome. The Yellow has a bar that’s open late and provides drink specials for its guests. It doesn’t have a curfew or lockout period. They often host parties, like costume and toga, so you may want to check their calendar to see if there’s something going on during your stay. One reason this is one of the coolest hostels in Europe is because of the “The Yellow’s Famous Pub Crawl”, a Yellow staffer will guide you around the best party spots in Rome for you and your fellow hostel guests to sample. Kabul Backpackers Hostel is in Barcelona, one of the best European cities for backpackers who want to have a good time. It’s centrally located to many of the city’s top sights. It doesn’t have a lockout period or curfew, but it does have its own bar. This hostel organizes nighttime tours of the city and also provides breakfast for free and sometimes dinner, as well as, free internet. Barnacles Temple Bar House is located in Dublin, right in the middle of Temple Bar. Barnacles doesn’t have their own bar. There are many pubs and bars surrounding it, including, just a few doors down, the famous “Temple Bar.” They don’t impose a curfew or lockout. The Barnacles Temple Bar House is very clean compared to most hostels. It’s location is perfect for seeing the top attractions Dublin has to offer. They offer free internet, WiFi, and a light breakfast. Hostel ELF is located in Prague, just ten minutes from the central train station. This hostel hosts Monday night pasta for free. It includes breakfast with the cost of the bed and offers the fifth night for free in the low season. It does have its own bar and doesn’t impose a lockout of curfew. They offer free internet access and a discount for students on dorm beds. The Flying Pig Downtown is located in the heart of Amsterdam. It has its own on-site bar, open till 4am and has a smoking lounge. It may not be the cleanest hostel but it is conveniently located for seeing the sights Amsterdam has to offer. Most definitely some cool hostels worth checking out! I had heard of the Flying Pig Downtown before and it’s high up on my list of places I’d like to visit.